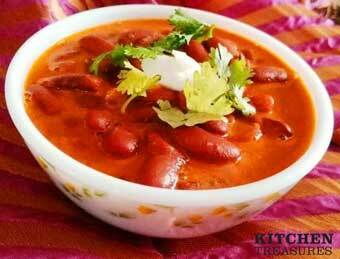 Rajma masala satiates your taste buds when had either with Chapati, Roti, Naan or Hot Rice. Add a little bit of water to this mix. Add sugar and allow them to boil well. Now add the boiled Rajma to this mix and stir well with the curd. Cover the pan with a lid and keep the flame in medium and let them all blend well. 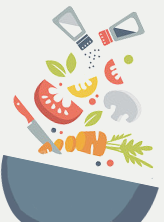 Give a final stir and garnish with coriander leaves.